Fort Whyte Physiotherapy is experienced in working with individuals who have sustained injuries within the workplace. Our physiotherapists will properly diagnosis your injury and provide our patients with appropriate tools, therapies, education and exercise programs to help recover from all types of work related injuries. If you have been involved in a workplace injury you can call 204 954-4321 or visit the Workers Compensation Board of Manitoba for more information. The initial assessment once and injury claim has been made will be covered and once your claim has been approved, 20 subsequent visits are authorized. 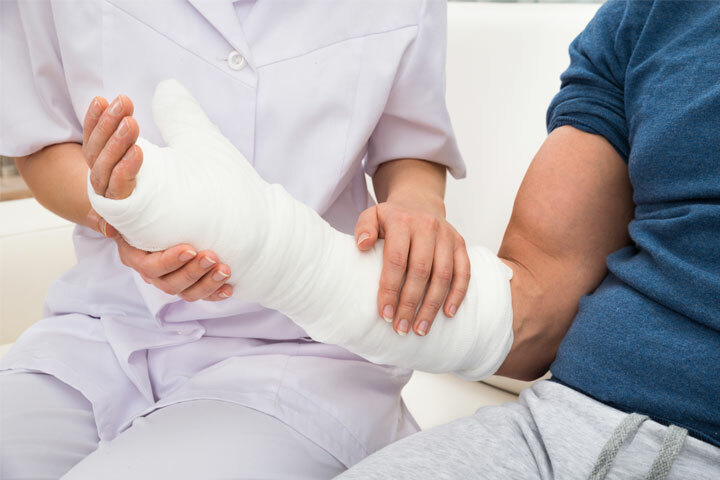 Your Physiotherapist will be required to submit regular reporting and will work closely with your case adjuster to provide you with the best possible care.